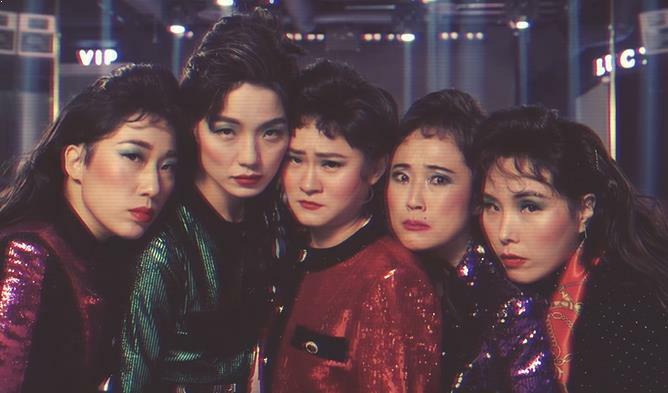 Celeb Five (셀럽파이브) is a comical group which debuted with the single ‘I Wanna Be A Celeb’ on January 25, 2018. – Education: Seoul Institute of the Arts. – She is under FNC Entertainment. – She is a radio DJ. – She debuted as an actress and comedian in 1993 on KBS. – She is the daughter of Song Gwang-il. – She won the 54th Baeksang Arts Award for Best Variety Performer for TV in 2018. – She has kissed Yoo Jae Suk. – She says she has given up on getting married. – She has a sister named Shin Mi-seon. – She is under Belief Entertainment. she joined “Comedy Big League”. – She is under YG Entertainment. – She was a cast member on “Real Men”. – Awards: Baeksang Arts Award for Best Female Variety Performer. – She met her boyfriend of 3 years through a radio show when he called in for a date. – She debuted in 2004 as a comedian. – She is a comedian, MC, and DJ. – She debuted in 2004 on the SBS show “People Looking For Laughter”. – She is under Sidus HQ. before she became interested in comedy. – In 2002, she enrolled in the Comedy Acting Department at Yewon Arts University. – She made her acting debut as Cha Tae-hyun‘s sister in the 2005 film “My Girl and I”. 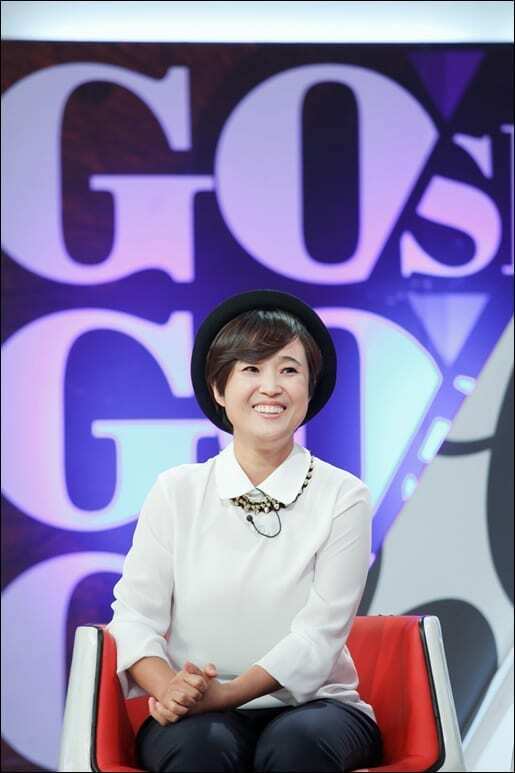 – In 2007, she became an MC of MBC’s “Infinite Girls”, an all-female version of the show “Infinite Challenge”. – Kim also hosted MBC’s “Stop the Boring Time Radio” with Super Junior‘s Shindong. – She won the ‘Radio Rookie Award’ at the 2008 MBC Drama Awards. – In 2009, Kim was paired with actor Shin Sung-rok as a married couple on “We Got Married”. 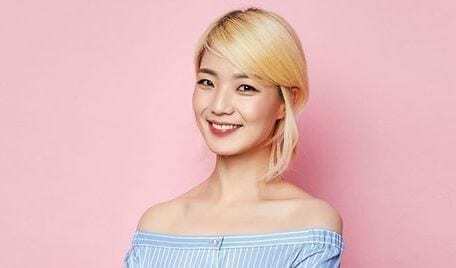 – Starting 2019 she co-hosts “Weekly Idol” and “Cool Kids”. – Her mother’s name is Kwon In-sook. – She has a brother named Kim Yoo-seong. – She is under A9 Entertainment. – She has graduated from Celeb Five. Who is your Celeb Five bias?